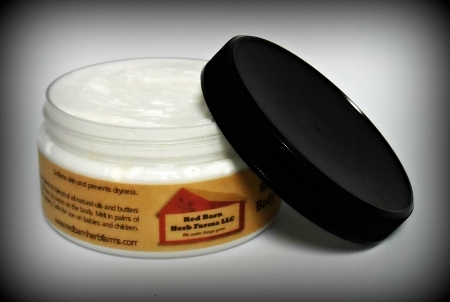 Decadent, moisturizing, luscious butters, handmade at Red Barn with fresh, organic ingredients. 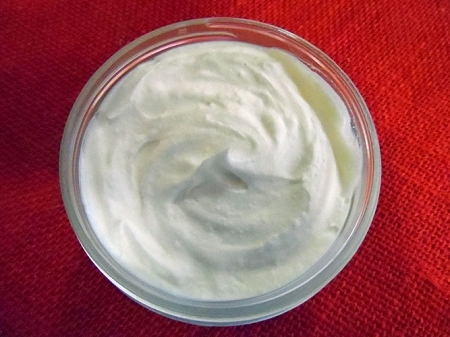 Bases are made with organic Shea, Kokum, Cocoa, Coconut & Mango butters, with organic sweet almond & sunflower oils, various essential oils, local beeswax and vitamin e oil. Gently melted, cooled, whipped and oh so heavenly! Quantities are limited on these best sellers, so get yours while they're in stock!